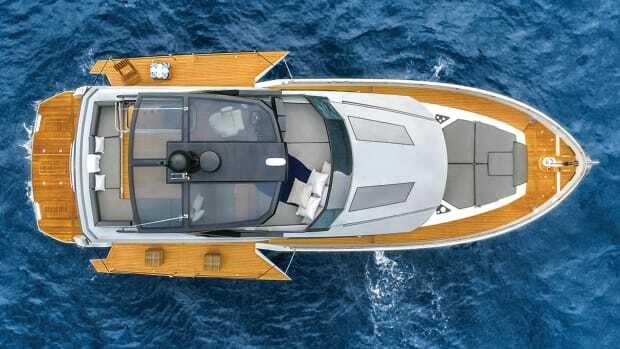 The futuristic-looking 118 is exactly what yachtsmen have come to expect of Wally, which turned the sailing world on its ear several years ago with decidedly different, angular, speedy-looking craft. 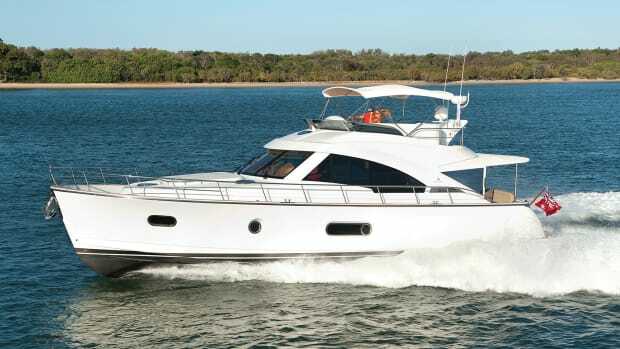 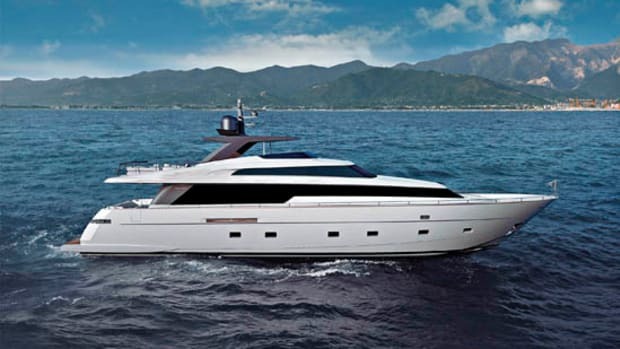 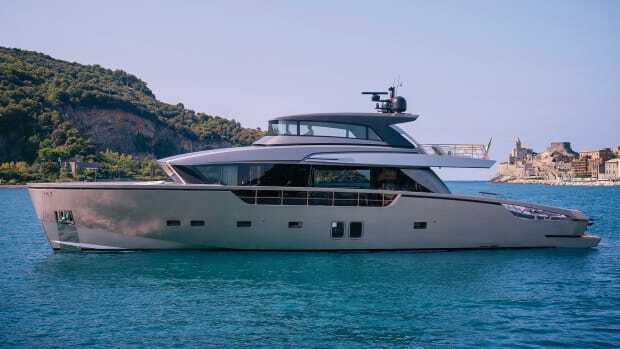 The trend continues with the new line of power yachts, of which the 118 is the largest thus far—in fact, according to Wally, the 118 achieved an amazing 65-knot speed during sea trials. 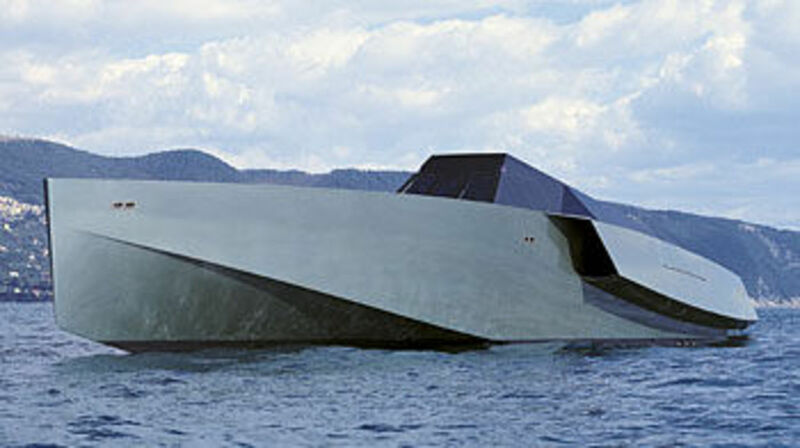 We&apos;ll update you with additional information and photos as they become available over the coming months.